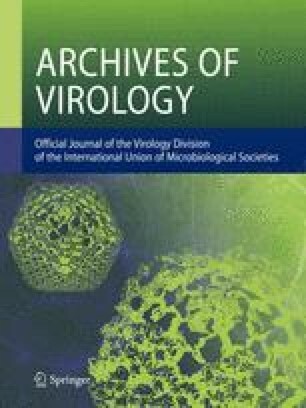 Type 9 African horse-sickness virus multiplied to a high titre in bothCulicoides nubeculosus andC. variipennis after intrathoracic inoculation and inC. variipennis after oral ingestion. The orally infectedC. variipennis were able to transmit the virus by biting after 13 days incubation at 26° C but not after 6 days incubation. Intrathoracically inoculatedC. variipennis were able to transmit the virus after 4 days incubation. It is suggested thatC. variipennis can act as a biological vector of African horse-sickness virus.